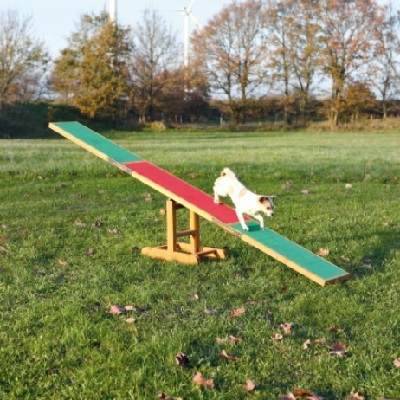 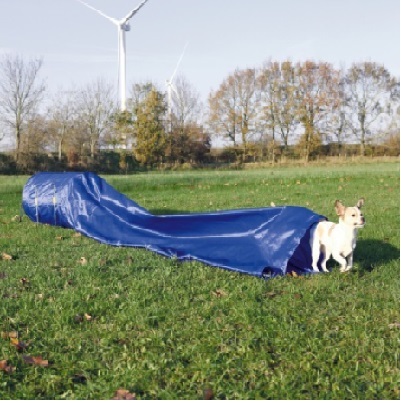 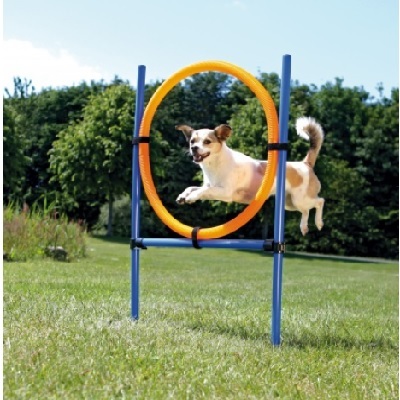 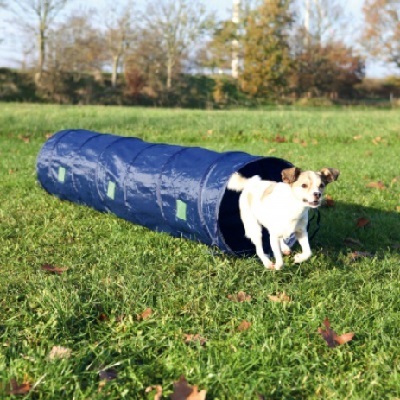 Petnap have put together a selection of dog agility training equipment as it grows more and more in popularity. 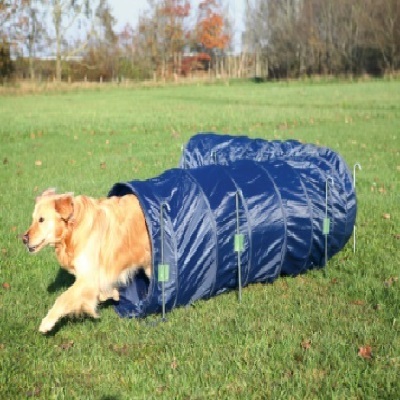 The equipment is well made in Germany and is built to last. 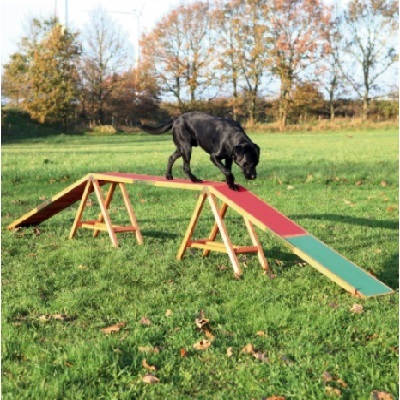 The agility pet equipment or dog assault course as we like to call it is great for getting you dog up to competition level as well as ensuring many hours of fun for dog and owner. 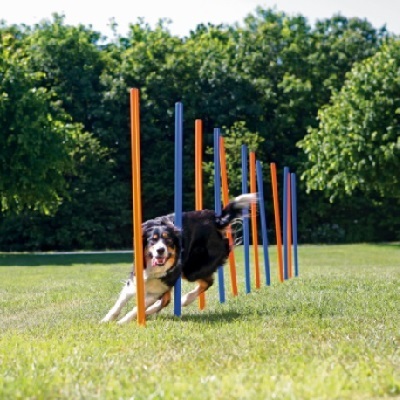 Instead of taking your dog for a walk everyday make it a bit more fun by having a couple of runs round the course.